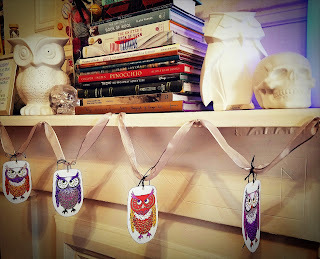 Thea Eschliman Designs: WHOOO WHOO WHO... 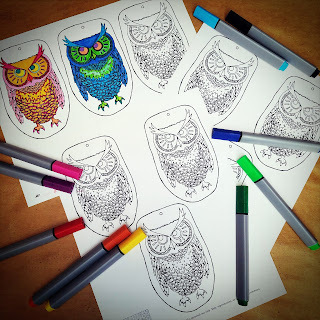 Wants to Color? 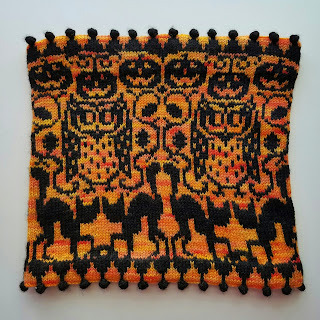 I had so much fun making that Yoonsi cowl coloring page last month, I decided to whip up an autumnal coloring project. 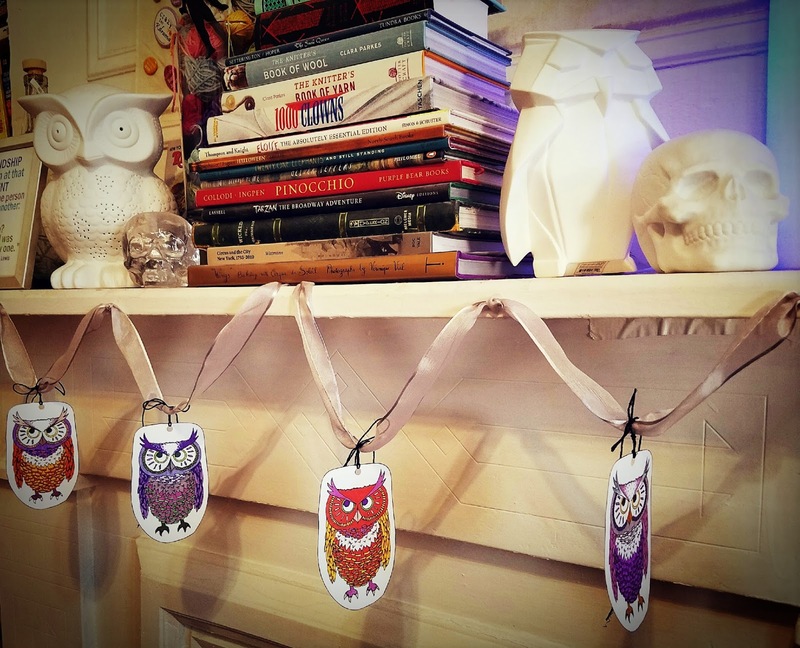 These little owls can be used as gift tags, hung off door handles or strung up in a festive garland. 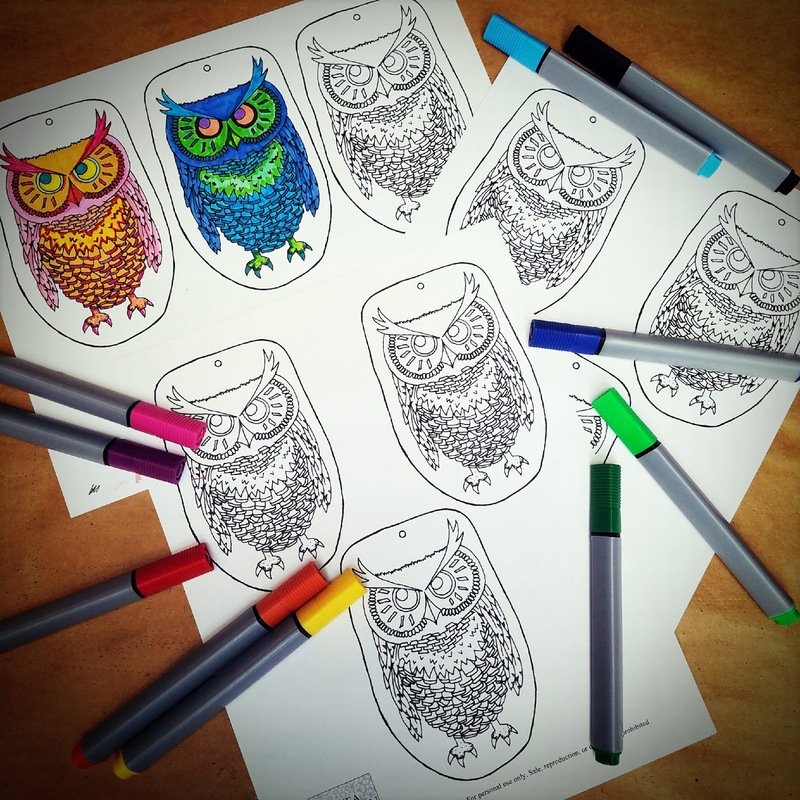 Or you can just leave them as a whole sheet and color them on your lunch break like my coworkers have been all week. You can download the page here. 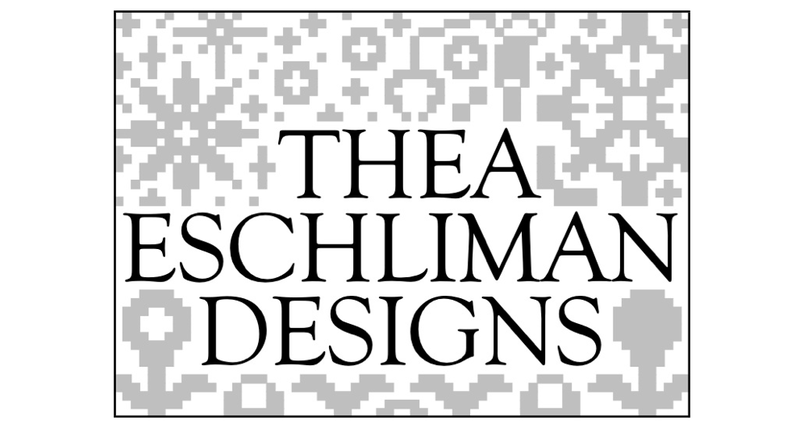 I recommend printing them on card stock, especially if you are planning on cutting them out. 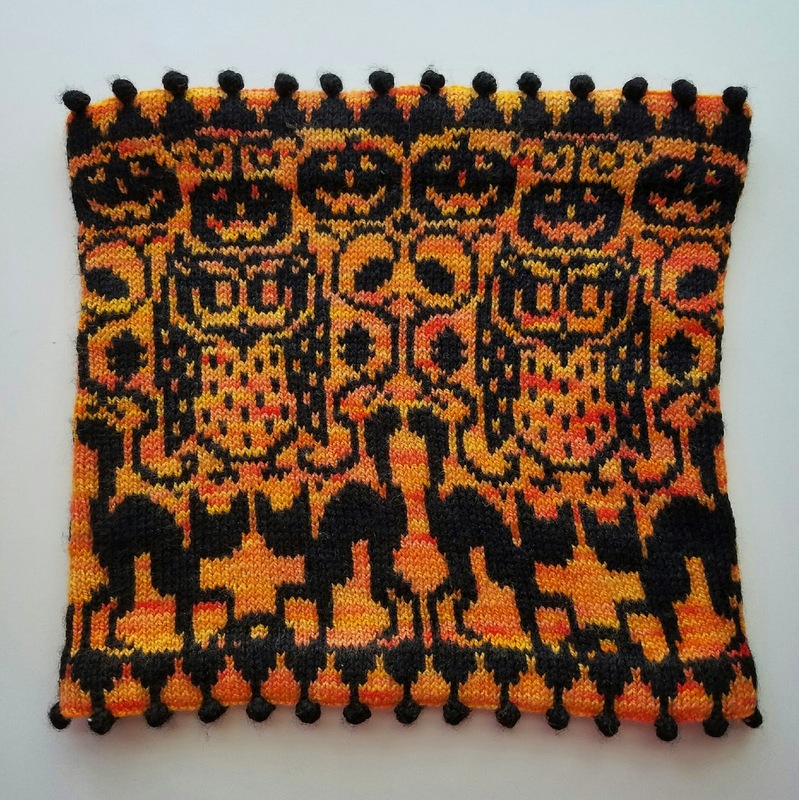 If the owl looks familiar, it is! 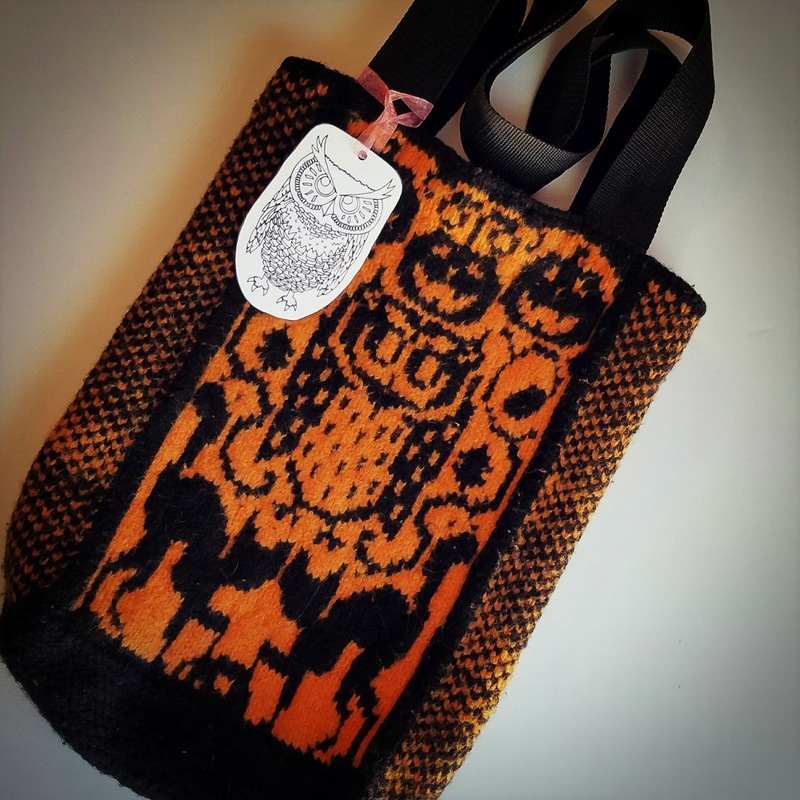 It is based off the owl in the center of the Hocus Pocus cowl, trick or treat bag, and mittens. If you have fun coloring them and want to share, please feel free to tag me on Instagram! My username is Wonderfallz. I would love to see what color combos you come up with!